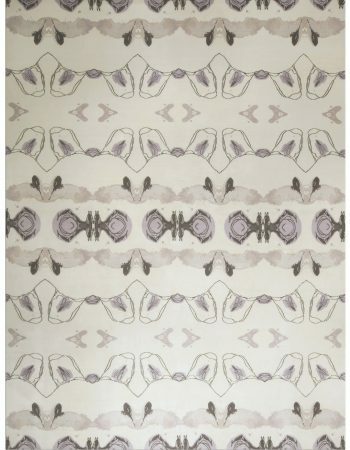 Beauty of contemporary rugs does not always lie in a complex pattern or an elaborate color palette. 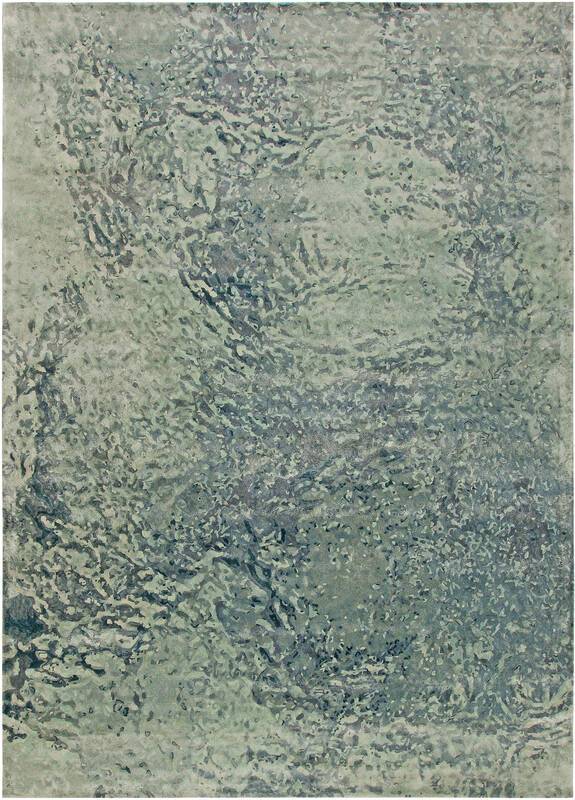 No wonder that in recent years so many modern rugs adapted the minimalist style. 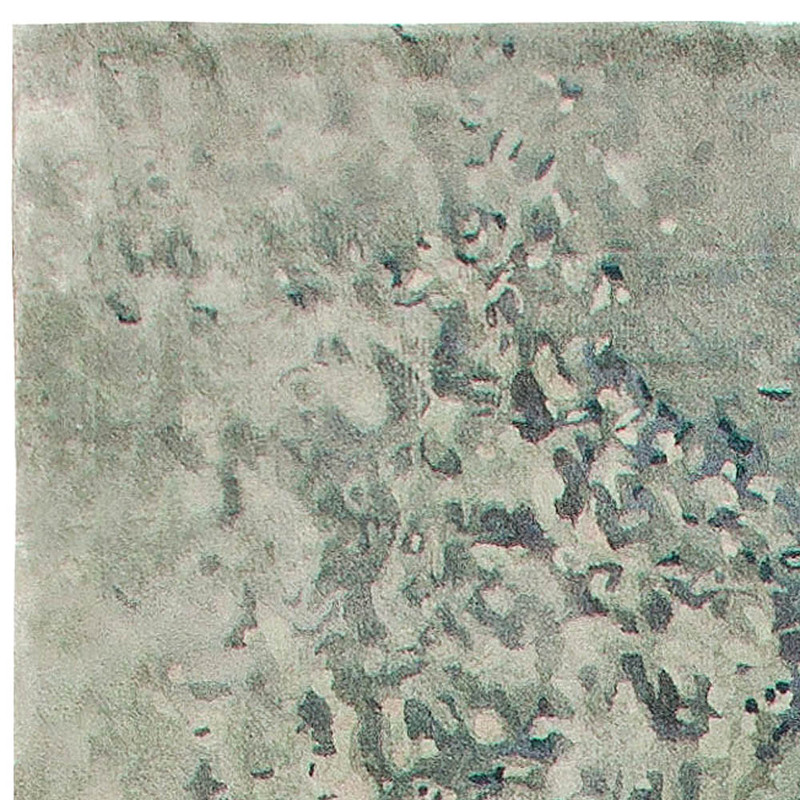 Sometimes elegant simplify is all you need to achieve success. 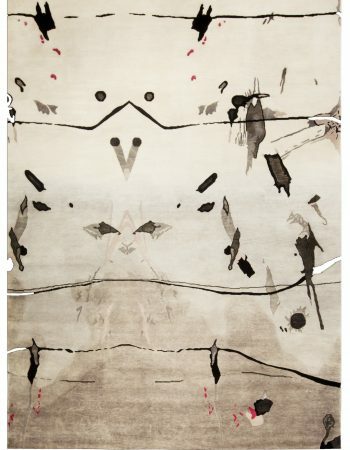 This stunning abstract rug is a real treat for the eyes. 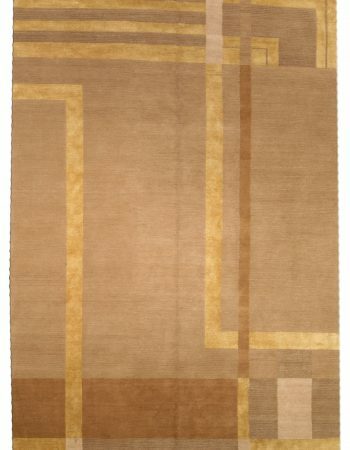 It was woven with great care, using only the highest quality materials. 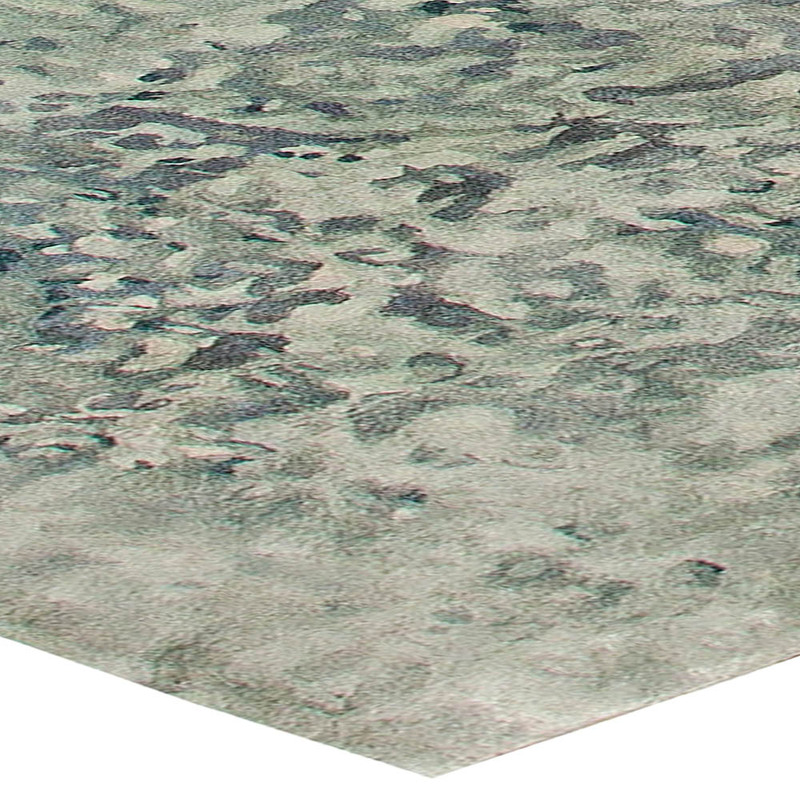 This ensured its luxurious softness, something that other types of fibers cannot achieve. The color palette of this rug consists of a single shade of silvery-gray, which seems to gleam softly thanks to the natural sheen of silk. 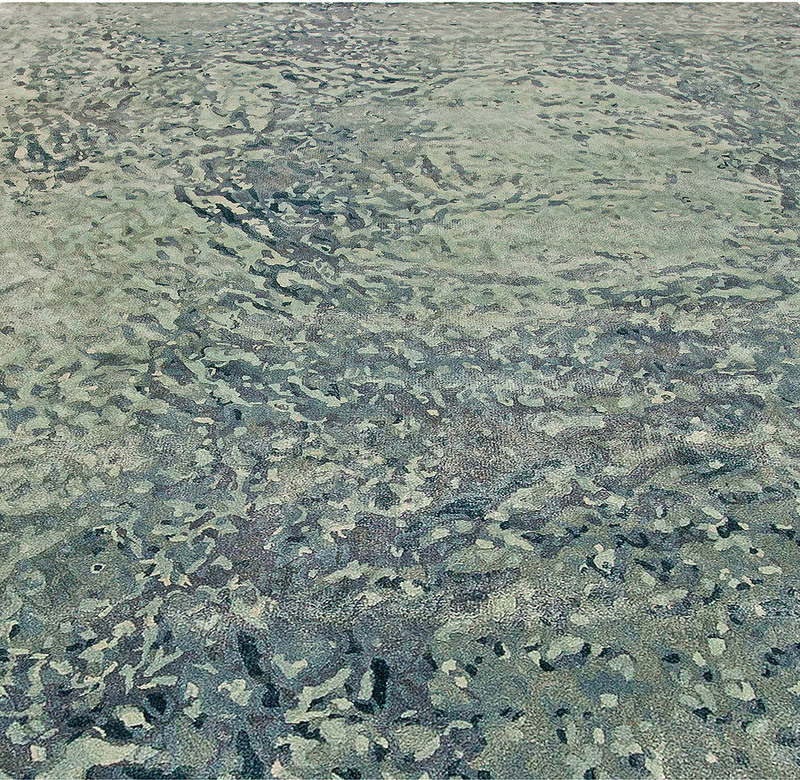 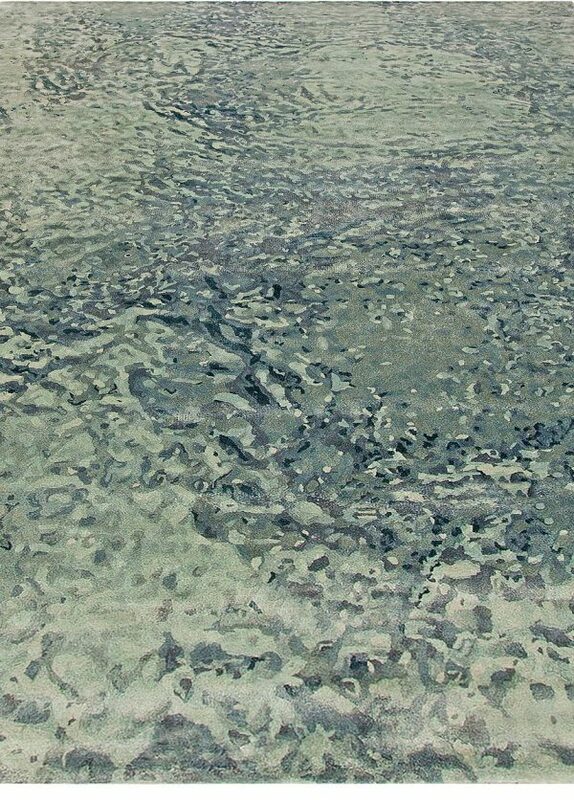 Although at first it might seem like the rug has no pattern, a closer look reveals a wonderful abstract composition, looking like ripples on the surface of the water. 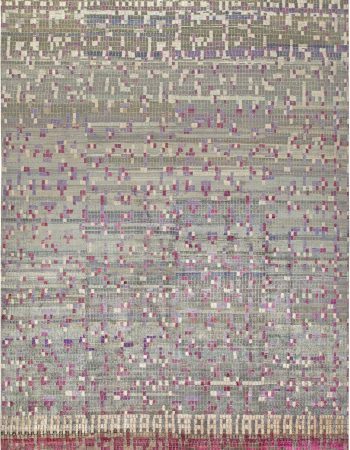 Doris Leslie Blau’s collection of both contemporary rugs and antique carpets contains only the best quality pieces, each of which was created with a great deal of attention and love. 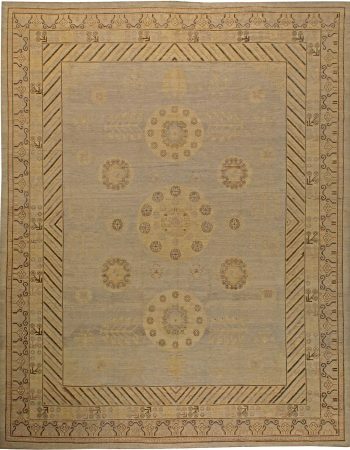 Our rugs were all handpicked in order to suit the tastes of our clientele and we are happy to know that our hard work is appreciated by the top interior designs magazines in the industry, such as Architectural Digest or Elle Decor.